Amazon to Sell Nokia's 41-Megapixel Camera Phone in the U.S.
Nokia’s bulbous 808 PureView smartphone with its 41-megapixel camera is coming to the U.S. after all, courtesy of Amazon. You won’t be able to get it on the cheap with a two-year contract though, so you will have to pony up $699 for the unlocked and unsubsidized device. 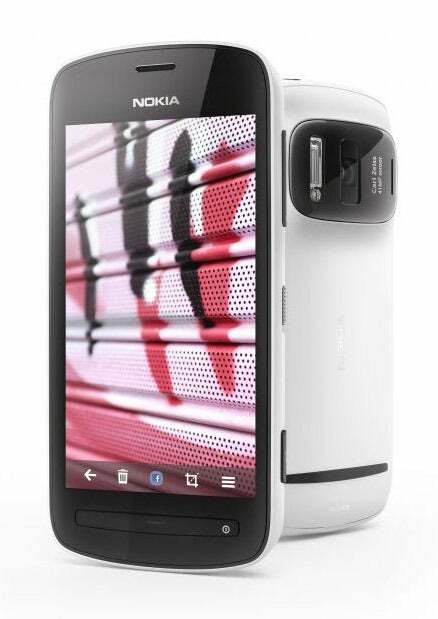 The appeal of the Nokia 808 PureView comes from the remarkable 41-megapixel camera sensor with Carl Zeiss optics, which uses oversampling to combine up to seven pixels into one “pure” pixel. The camera can also zoom up to three times without losing details in the shot, as well as record 1080p full HD video. In a hands-on with the PureView this year, my colleague Ginny Mies explains that having those extra megapixels means you can capture an image, zoom in, reframe, and crop without any noise or pixelation. You can also switch between standard resolutions like 2/3, 5, and 8-megapixels. “Even low light photos looked good and lacked the noise and fuzziness that other phone cameras suffer from in dark environments,” Mies said. Besides the camera on the phone, the specs are not as impressive compared to leading smartphones. The 808 has a single-core 1.3GHz processor, 512MB of RAM and 16GB of storage, while the 4-inch display has a 360 x 640 pixel resolution. What makes the 808 PureView less future prone is the OS though. 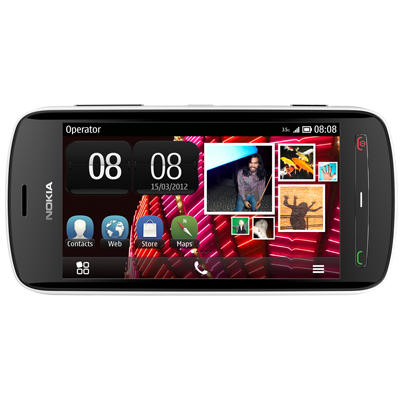 Nokia is using Symbian Belle on the handset, an OS the company is set to ditch in the near future in favor of Windows Phone 7. Nokia didn’t give an exact arrival date for the 808, but Amazon is starting to take pre-orders for the phone this week. Keep in mind that the phone will only work on 3G speeds on AT&T’s network, while you can still use it with T-Mobile, but on 2G speeds only.